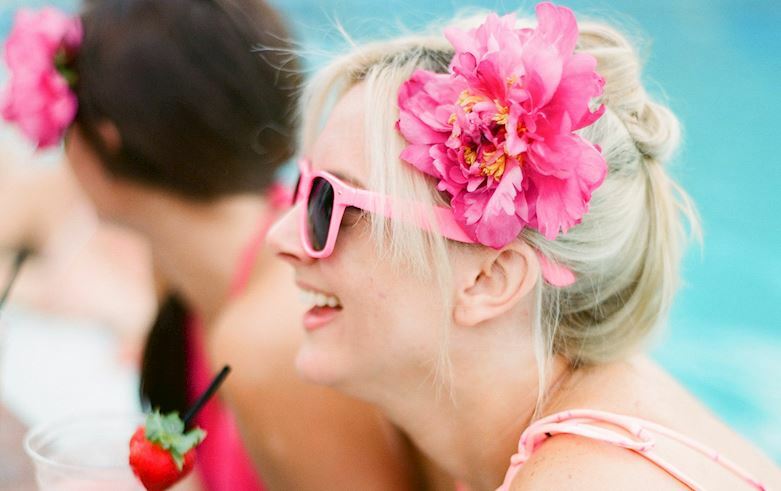 Go ahead and make a day of it poolside at the legendary Don CeSar. No need to choose between relaxing on your chaise or making lunch plans, because you can do it all in one place. 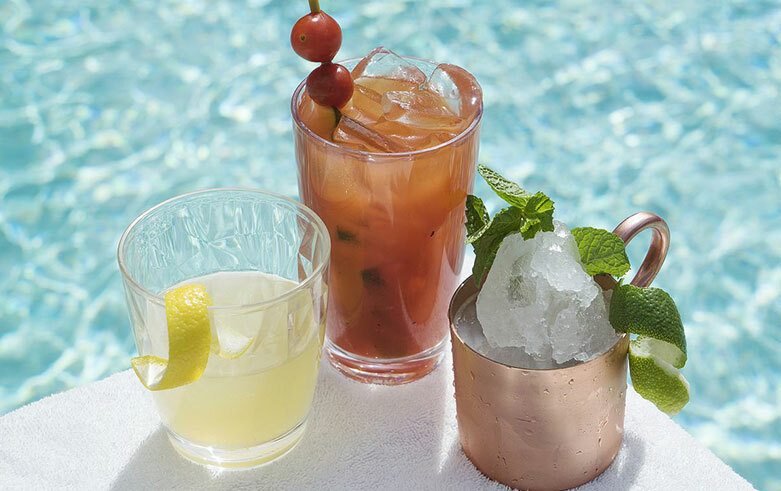 When cravings strike, satisfaction is close at hand at the poolside Beachcomber Bar & Grill. Quench your thirst with refreshing frozen drinks, cocktails and pitchers of mojitos, mimosas and sangria. Satisfy cravings with tasty sandwiches, wraps and juicy burgers. Sink your teeth into delicious Boneless Wings, Chicken Cor-Don Bleu, Gulf Fish Tacos and Seasoned Fries. Take your pick from classic frozen concoctions, specialty cocktails, pitchers of your tropical favorites, mocktails, cold beers and wines by the glass.